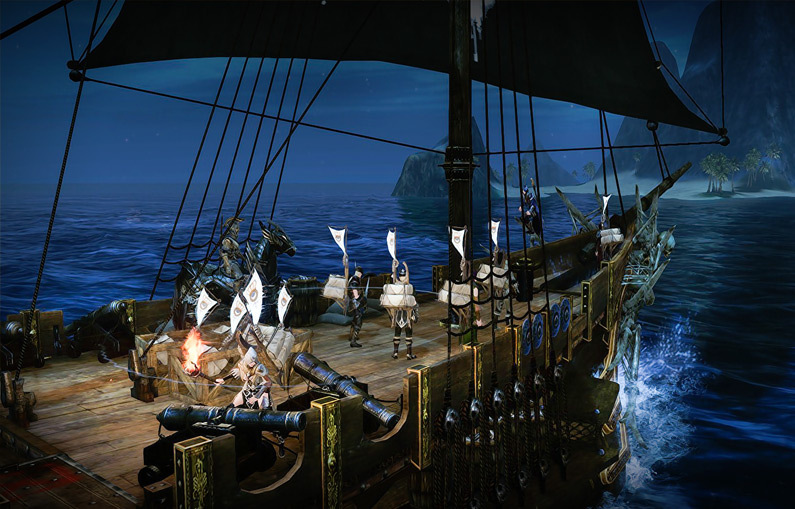 Today, we would like to share the expert players’ experience of playing ArcheAge. These tips would help know more about ArcheAge. 1. Labor Point play a very important role in ArcheAge which used for pretty much everything we do in the game, especially for gathering and crafting. If you are away from the keyboard for a while, don’t log out and please choose a safe place. 2. Gathering ore is one of the fastest method to earn ArcheAge Gold if you have rich labor point. As for now, there are two places for newbies to collect ore: Arcum Iris – Granite Quarry and Solis Headlands. 3. If the quest shows you can turn in early, it means you can overachieve it 9.5 times out of 10.You need to complete the objective 150% to get Overachieve. So if the quest stated to kill 10/10 you would need to kill 15/10, then you can get more XP and Loots. 4. Some players would wonder how to get rich labor point? You can own a house with a special bed, sleeping allows to recover labor faster ad also applies a special buff that allows to work more effective. 5. You will get quest at level which gives you the first glider and mount. It is completely free and not a hard quest. 6. You should know whatever the environment, you must harvest all Iron ore, plants you see which are ready to be chopped down. To build house, boat,farms and glider all need plenty of wood, iron materials and Archeage gold. Don’t hesitate to collect all! 7. To do the main stroy line is the easiest way to get Gilda Stars which is the currency to exchange the blueprint for building construction. The other way to get Gilda Stars is making cross-continent trade. You can use some gold to get basic Gilda Stars for Boat and house. 8. You know, there is crime system in ArcheAge. If you reach 50 Crime Points value, at the time you were killed by any other players that you would put into Trail. So, if you want to steal other players’ farms you should look for the illegal farms which placed on the outer of each zone using in hidden cracks and hillsides. You can get a lot of resources or profits at the right time.